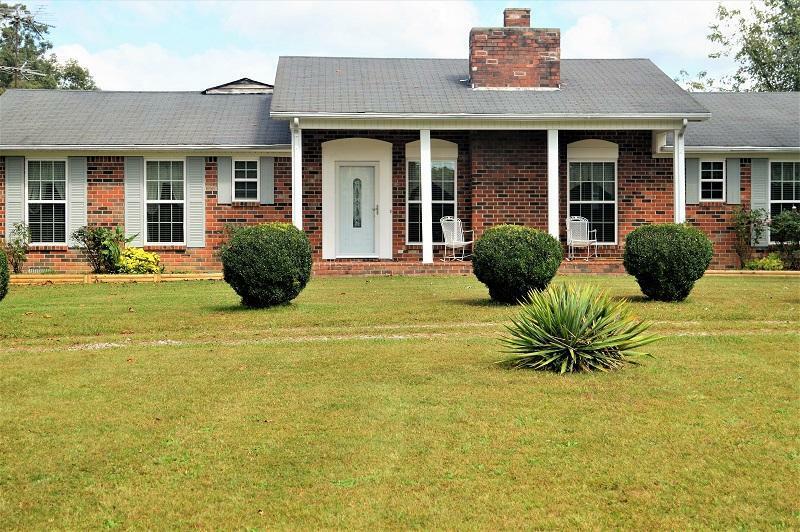 Well Maintained Lakefront Brick Home Just Like New! Enjoy the private lake and 17.18 acres. 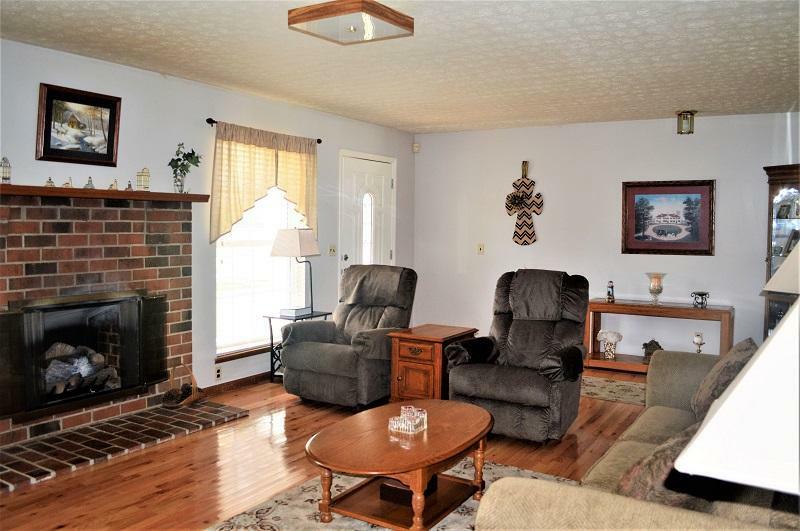 3 bedroom, 2 master suite, 3 full bath, living room with gas log fireplace, kitchen with breakfast bar and eating area, formal dining room, utility room/sewing room. 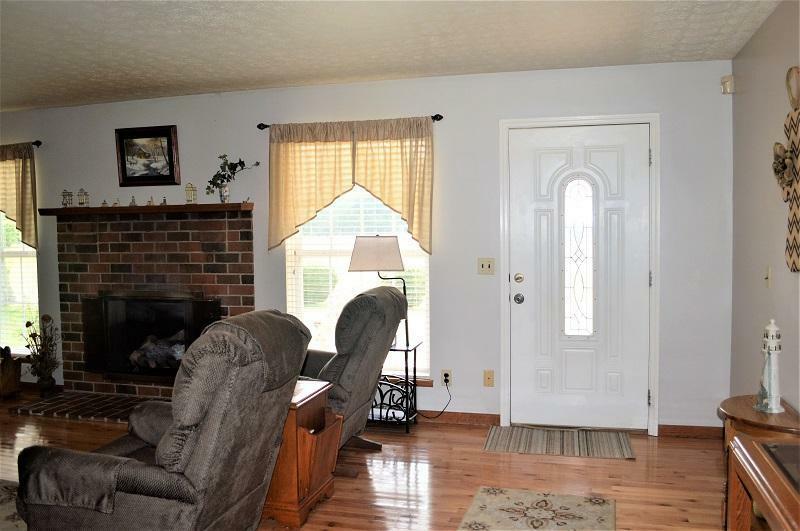 2 car attached and 4 car detached garage, large deck and patio with view of lake. Very Private Area! 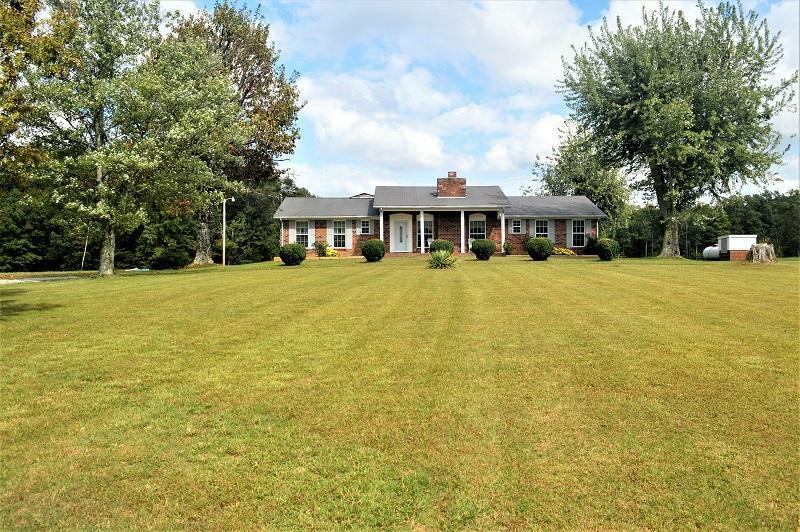 Listing courtesy of Century 21 Mid-State Realty.